What is the purpose of the synagogues? 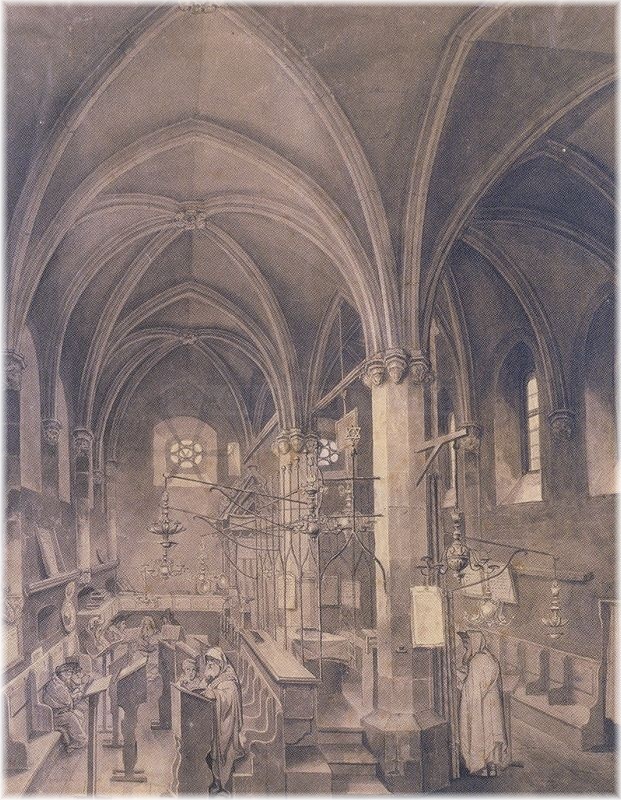 Why no pictures of humans, even saints, can be found in the synagogues? Which synagogue is the greatest? 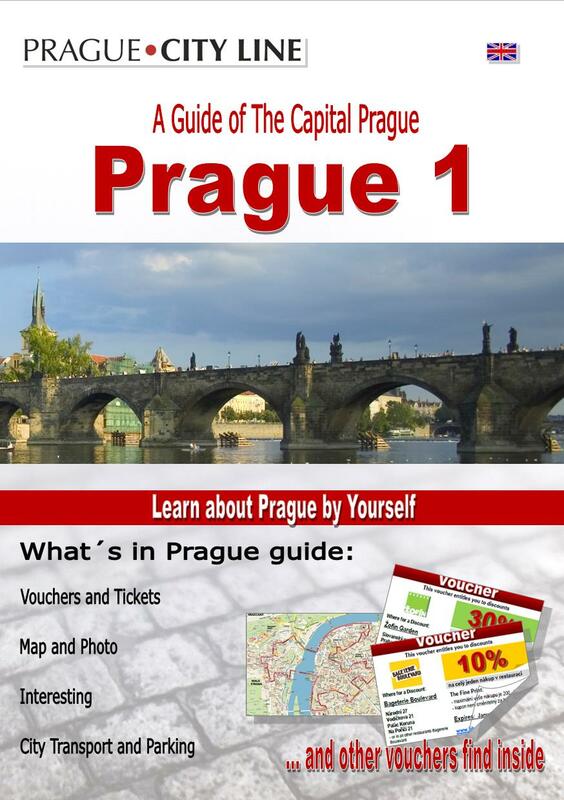 And did you know that the famous generic cialis onlineGolem is likely to wander through the streets of Prague? WHAT IS THE PURPOSE OF THE SYNAGOGUES? 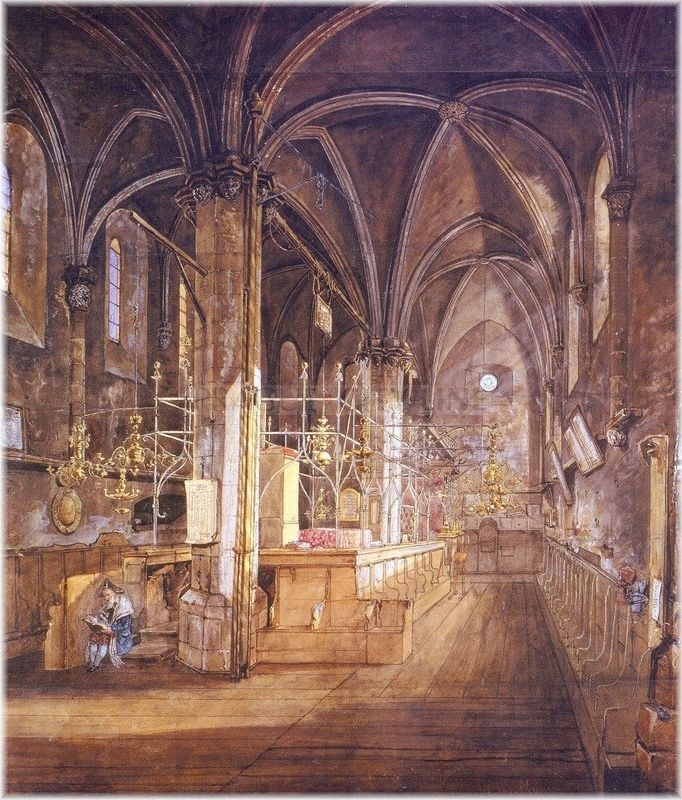 The name itself will help – the word synagogue is derived from the Greek term for gathering (συναγωγη, synagógé). 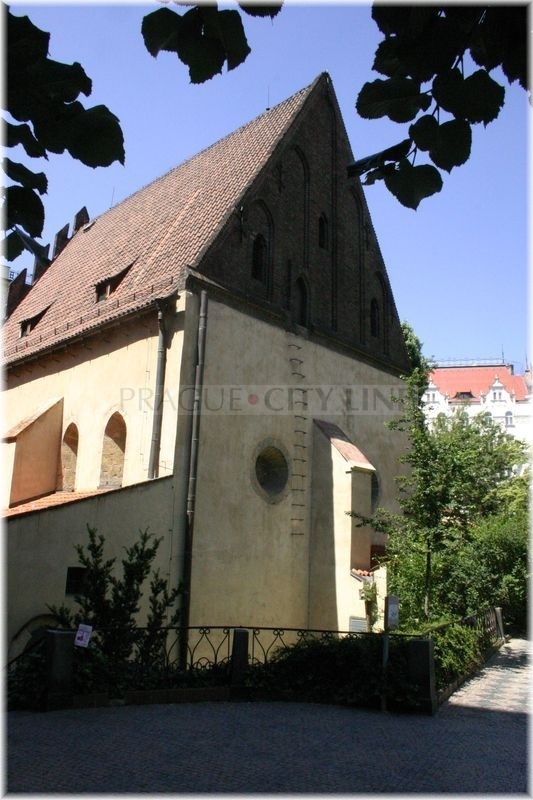 It is a Jewish sanctuary which has more purposes. 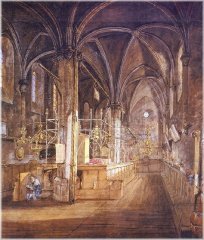 The first and most important purpose are naturally the sacral gatherings, however the Jews meet here for social purposes or because of religious studies. 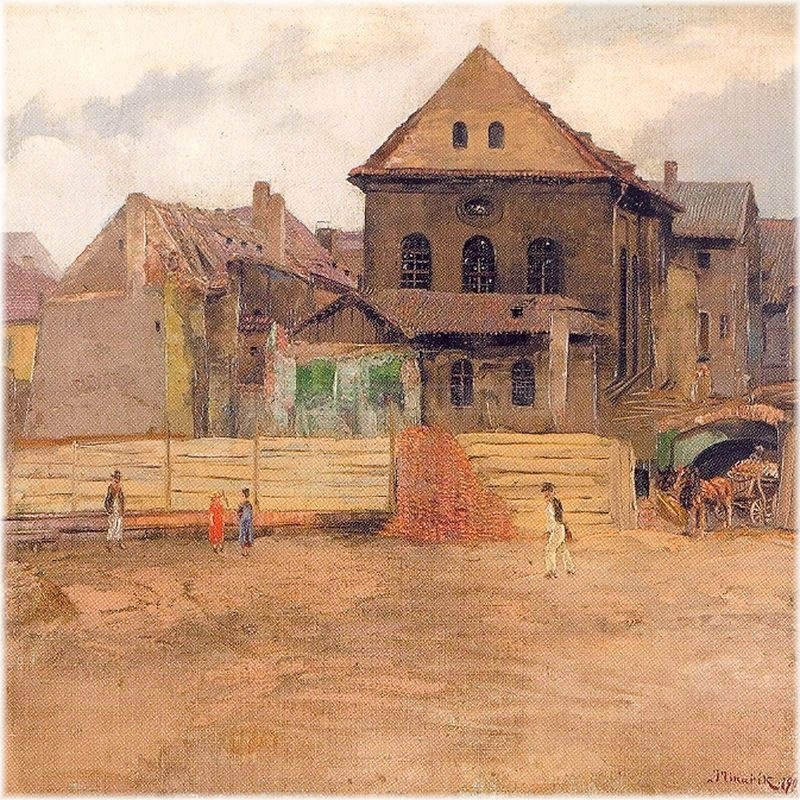 Often the term „synagogue“ stands for an entire complex of the buildings. We will also find the rabbi here who looks after the whole object. The main hall is always the most important and is used for the services. 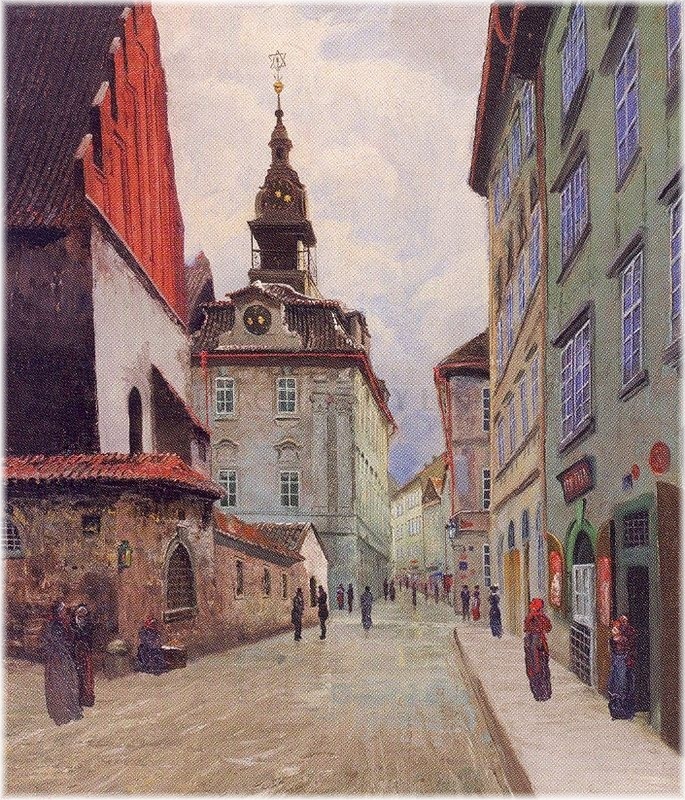 In the past the synagogue served as sanctuary, school and the scene of public dealings, only later the first religious function prevailed and for the other two special buildings were established – midraš and the Jewish townhall. 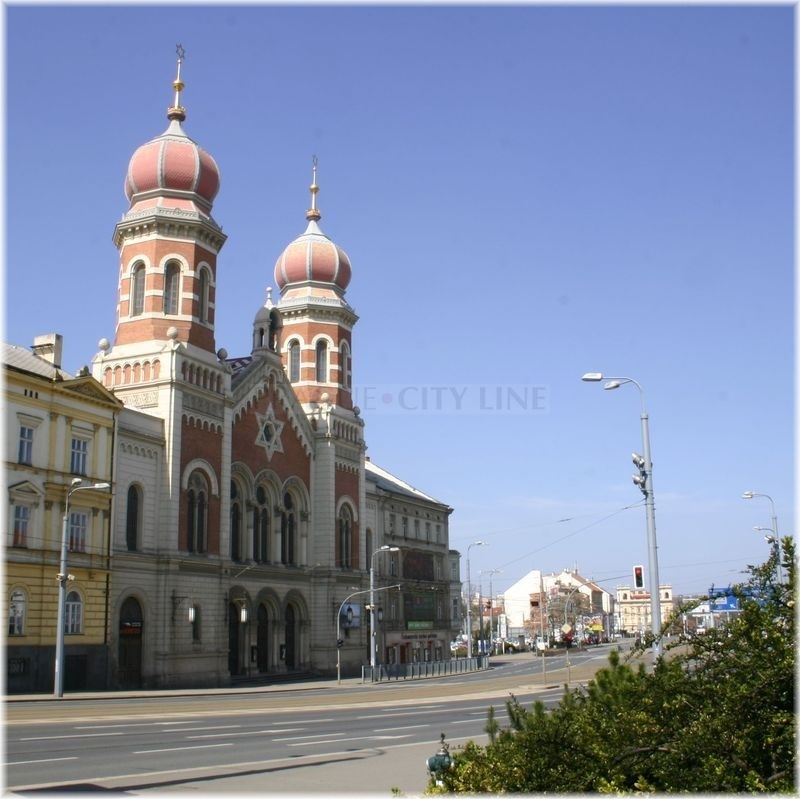 According to traditions the history of a synagogue dates back to the 10th century BC when the first Jewish temple had been founded – „The first temple“, sometimes also called Solomon´s temple. However, it was destroyed during Babylonian captivity of the Jews under the reign of the noted Nabuchadnezzar II at the beginning of the 6th century BC and the Jews were forced to leave to Babylon. Those who managed to return to the homeland built the Second temple and they had no more to be afraid of persecutions, for the newly published decree declared religious freedom. Unfortunatelly, we cannot see this temple any more because it was burnt down by Roman troops in 70 AD. 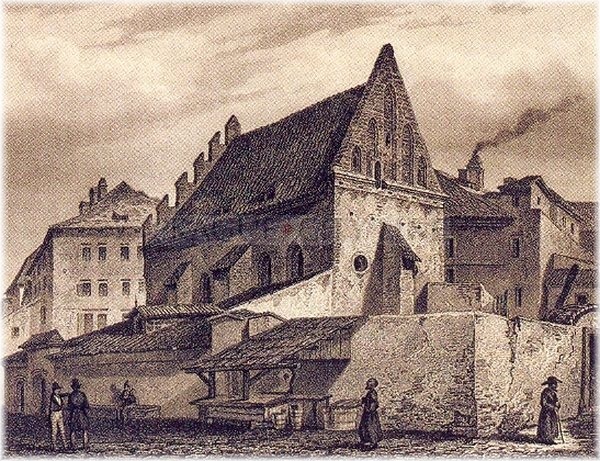 synagogue is currently Bejt ha-midraš Ger. It is to be found in Jerusalem and it will literally impress you due its size – it has capacity of more than 8 500 places. 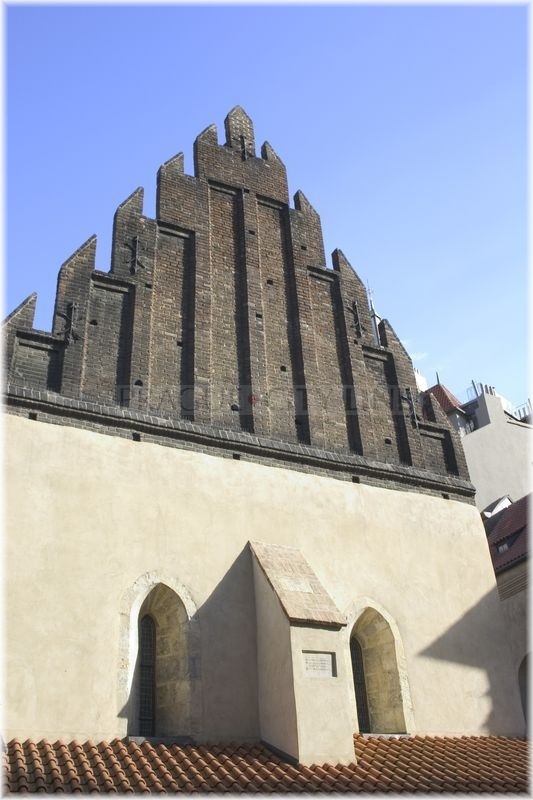 synagogue is in Budapest, the second greatest synagogue in Plzeň. 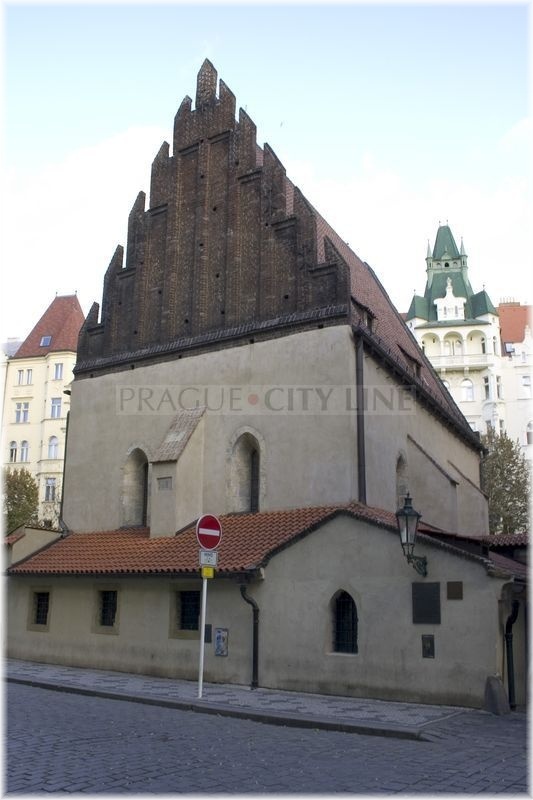 Old-New Synagogue (czech: Staronová synagoga) is the longest-operating synagogue in the world. 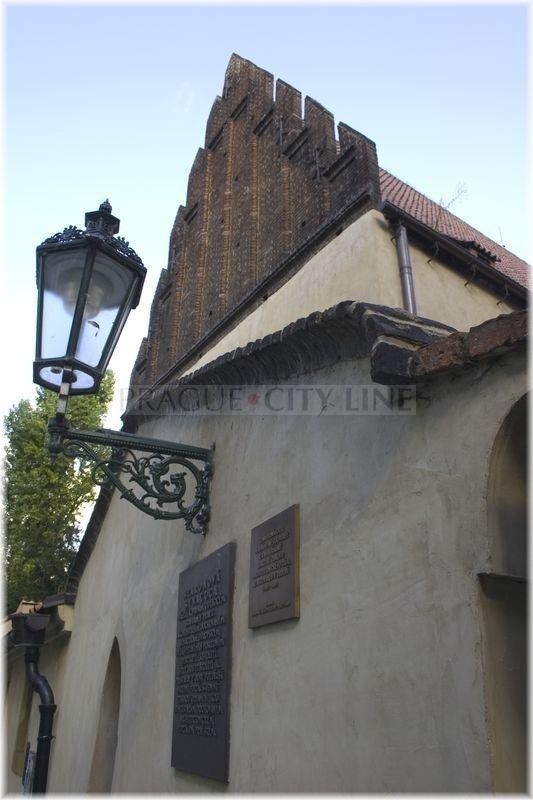 Besides, it is the second-oldest world´ s synagogue. 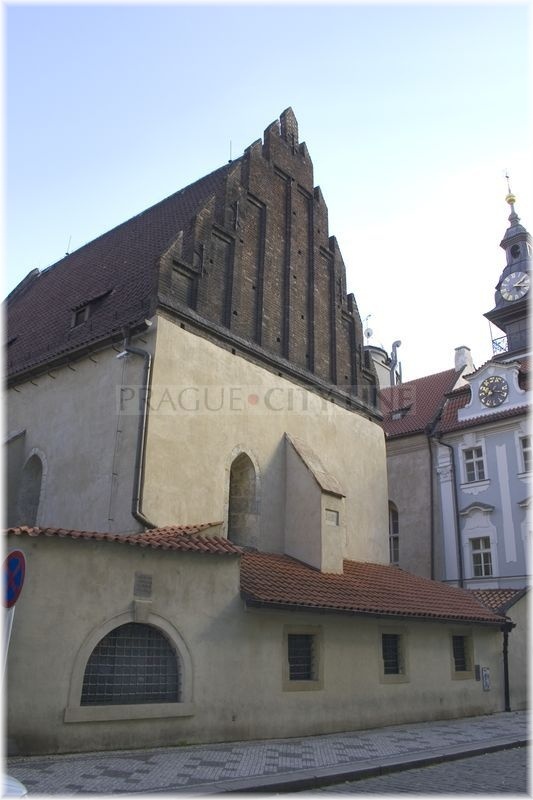 It was built in the first half of the 13th century and it is one of the early Gothic Prague´s monuments. The first room we enter is the entrance hall where two money boxes for tax collectors used to stand. The entrance to the main hall is formed by a gateway on whose frontispiece we can spot the motive of vine with twelve wine grapes – probably a symbol representing twelve Istraeli tribes. The main hall is divided in two aisles, separated by octahedral pillars. Symbolically, there are twelve windows on the walls again. The ceiling arch is formed by five ribs to avoid making a cross. 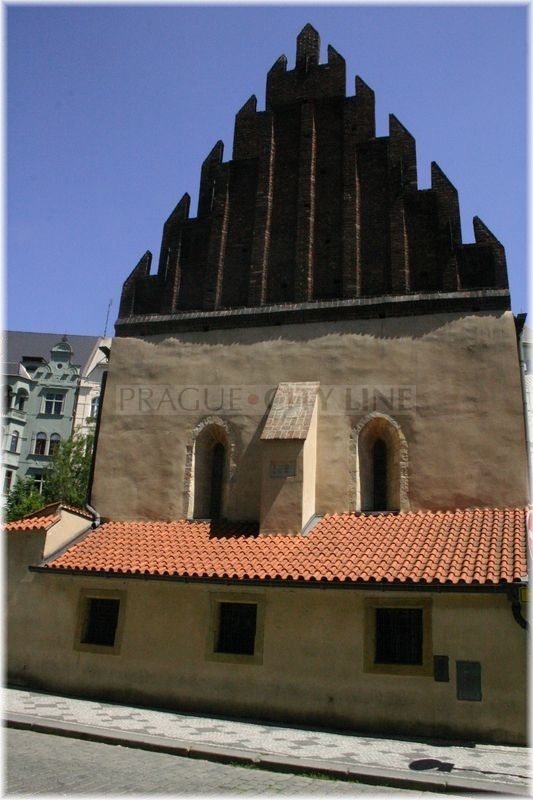 A curiosity is a flag with the sign of the Prague´s Jewish community. It is formed by the Star of David with a pointed Jewish hat in its centre. That comes from the period when the Prague´s Jews, when leaving the ghetto, had to wear such label. 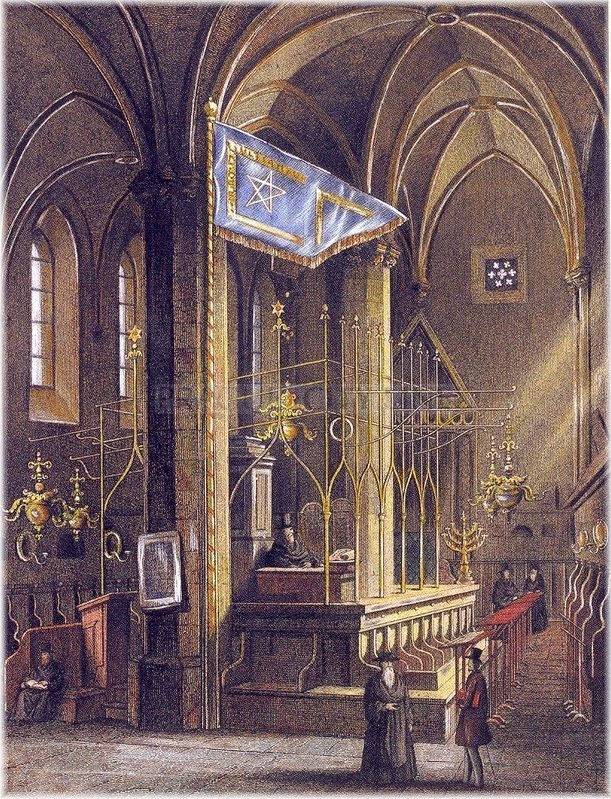 The flag is related to the privileges, which were given to the Jewish Town by Charles IV. 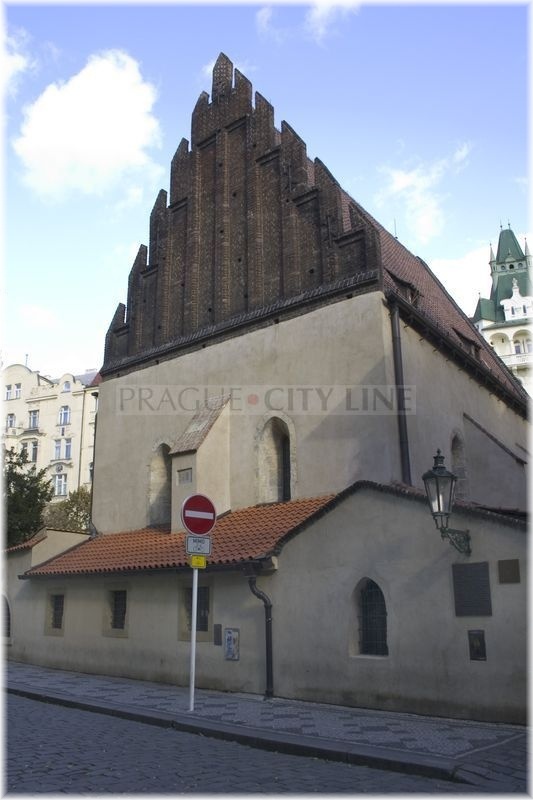 The third part of the synagogue is formed by a female room used mainly as an oratory. 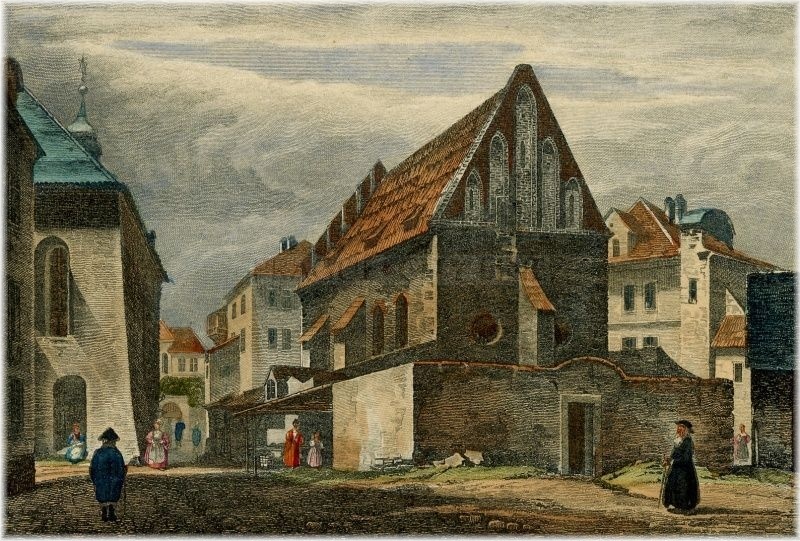 There is an ancient legend related to the Old-New Synagogue. 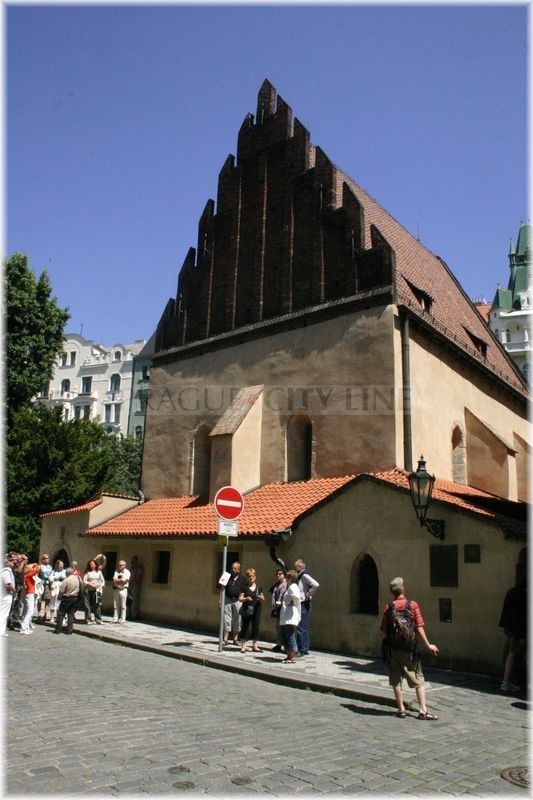 Rabbi Löw is supposed to have placed Golem in its garret and he had forbidden everyone to go there. However, some people ignored the restriction and they tried to reveal the mystery of the famous Golem. One of them was the „furious reporter“ Egon Erwin Kisch but he found nothing in there. Or perhaps Golem got bored of the waiting – who knows.